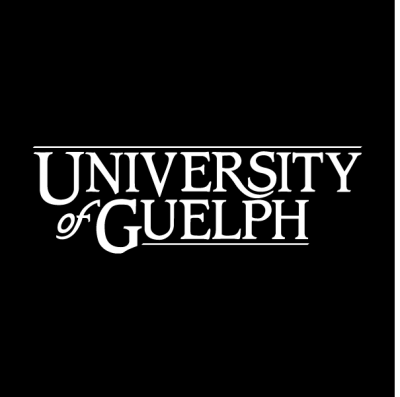 International guidance counsellors are invited to join us this summer for a counsellor tour of four great universities: Guelph University, Queen’s University, Carleton University and Concordia University. Each stop will provide you with the opportunity to see campus, learn about programs and admissions criteria, meet with students and experience our cities. This is a great way to better understand the opportunities that await your students at our schools and to engage with peers and colleagues. 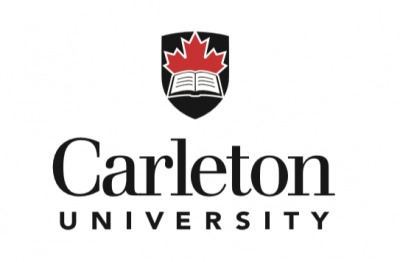 The Canadian Universities Counsellor Tour is scheduled to take place directly after the International ACAC conference to allow participants to extend their stay in Canada and learn more about some great study options for their students. Whether you are attending International ACAC or not, consider joining us for what promises to be a fun and engaging week! Transport provided from Brock University to Guelph for participants of the Niagara Counsellor Tour. More information and registration is available on the Concordia University website.